To TAK BRZMI MIASTO είναι ένα από τα boutique Music Showcase Conference που απευθύνεται κατά κύριο λόγο σε καλλιτέχνες και μουσικούς επαγγελματίες της κεντρικής Ευρώπης και βεβαίως της Πολωνίας ! Για την 7 διοργάνωση, το πρόγραμμα θα είναι και φέτος πολύ πλούσιο με 20 εργαστήρια, 10 σεμινάρια, 3 διαλέξεις και 8 πάνελ με παρουσιάσεις ευρωπαϊκών δικτύων, όπου καλλιτέχνες και μουσικοί επαγγελματίες θα έχουν την ευκαιρία να συνομιλήσουν με έμπειρους και καταξιωμένους παραγωγούς, ατζέντηδες, διοργανωτές φεστιβάλ, καλλιτεχνικούς διευθυντές, δημοσιογράφους, μάνατζερ κ.α..
Η ΜΕΣΟ θα είναι εκεί. Tak Brzmi Miasto showcase conference («Hear the City») is the innovative boutique polish conference and festival for the music industry. This year edition will be held on 17-18 November 2018 in Cracow, Poland. It’s main theme this year is «education» and it will present an innovative approach both for formally educated and self-taught musicians. What does the education already have and what does it need? How the best teachers teach? How to practice and progress? Can jazz and rock be taught at school? How to get a scholarship on a prestigious university? How to promote your band? On 17-18 November 2018, in Cracow, you will hear those questions answered by musicians, educators and music industry professionals from Poland, Europe and the USA. Apart from panel discussions and lectures, workshops will be held covering instrumental proficiency, songwriting, vocal and extreme vocal techniques such as growl and scream. The best electronic music professionals will be there, too. The panelists and tutors include such names as: Michał Urbaniak (renowned jazz musician), Melissa Cross (vocal coach for bands such as Slayer), Joe Hubbard (renowned educator), Erik Nielsen (Elton John Rocket Music), Magdalena Sobczak-Kotnarowska (Kapela ze Wsi Warszawa), Spisek Jednego (EABS, Paulina Przybysz), Wojtek Urbański (Rysy), Steve Nash (world champion of International DJ Association) and more. We are aware that education starts very early. That’s why we also invited parents and children. Workshops for children will be organized by Anna Weber, an author of an innovative education method Pomelody. The conference is accompanied by a showcase festival where we present to the guests and delegates from all over the world, young, promsing bands. This year the line-up include Rycerzyki, Besides, Hyper Son, Neal Cassady, Transmission Zero, Samurai Cop, Kirszenbaum, Edyta Górecka and Kraków Street Band..
At the end of day one there will be also a press conference for an innovative music industry support program Tak Brzmi Miasto Incubator which will be held in 2019 in four Polish cities and will feature the best Polish managers as curators (Happysad, Kortez, Dagadana, and more). 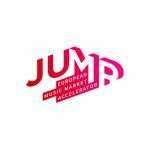 Ιt will be an opportunity to present the Incubation project of Cracow and the newly granted European Music Accelerator project as UN Convention Representative, Jeff Thompson and MESO Events representative Georges Perot will be there developing topics on Music Innovation, Entrepreneurship and networking. Other focus will be given on the promising initiatives connected to the Central and South Eastern music sector enhancement, related furthermore to the European Live Music Association efforts. 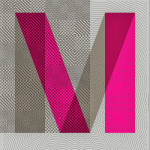 Tak Brzmi Miasto (or Hear The City) is a conference and festival for the young music industry. It is directed at young and experienced artists alike who want to manage their own careers, as well as the managers. Within the last 7 years, the attendees of the conference have learned about music business from nearly 180 panelists from 23 countries, in the fields such as promotion, music export, and others. The showcase festival featured over 60 bands, many of which are currently in the line-ups of the best Polish festivals (Open’er, Tauron Nowa Muzyka, Off Festival). Although the conference features the biggest names in the industry, the event boasts a very intimate character. It creates an optimal environment for networking and long conversations, which often continue at the festival venues holding the showcase concerts. 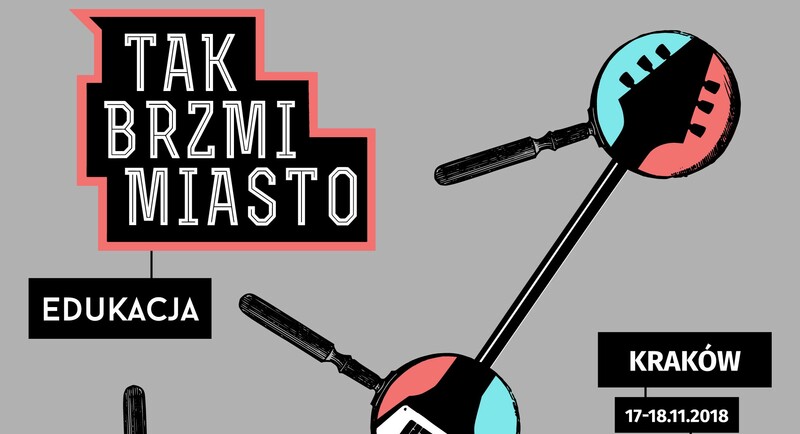 Tak Brzmi Miasto is a non-profit event organized by Fundacja Krakowska Scena Muzyczna (Cracow Music Scene Foundation), co-funded by the City of Cracow and The Ministry of Culture and National Heritage.